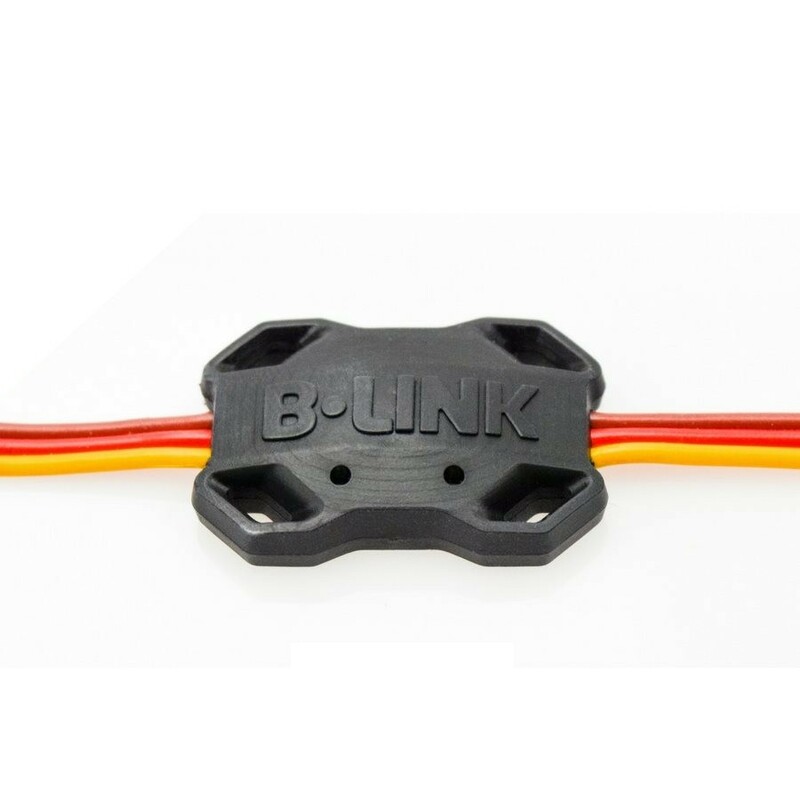 Compatible with Castle Creations and Holmes Hobbies ESCs, the Castle B-Link Bluetooth Adapter allows you to program and update firmware wirelessly using your mobile device. Click here for a list of compatible Castle Creations devices. The Castle Link mobile application is available free for iOS devices at the Apple Store. An Android version is planned for later release. After downloading, the app does not use mobile data, so it can be used even in places with no reception. Its waterproof construction, small size, and light weight allow it to remain installed or easily transferred to other vehicles. The Castle Link mobile application can be used with multiple B-Link Bluetooth Adapters and also store information about multiple vehicles, allowing a single adapter to be used. Settings can be passcode protected and also synchronized with multiple mobile devices.